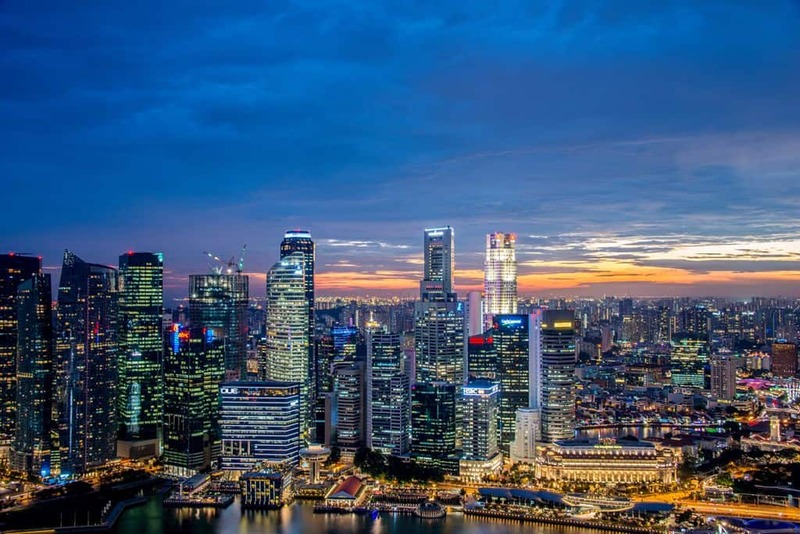 Foreign entrepreneurs who are interested in creating a business presence in Singapore have three options to do so: set up a subsidiary company, open up a representative office or register a branch office. – A branch office in Singapore can be good for brand building. – A branch office in Singapore is an ideal platform for entrepreneurs who wish to expand business operations in Singapore and explore the Singaporean market. – A branch office in Singapore is an excellent springboard for expanding business operations in the region due to its strategic central location and quality transportation infrastructure. – It allows entrepreneurs to build direct connections with local agents, suppliers, and distributors. – The branch office is not considered as a separate legal entity. Instead, it acts as an extension of the foreign company. – A branch does not have its own Memorandum and Articles of Association (MAA). The structure, shareholders, and the business activities a branch carries out follow the MAA of its parent company. – The branch office must have the same name as the foreign company. – The branch office must carry out the same business activities as that of the foreign company. – The branch office must have a registered office address in Singapore. – The foreign company will be held responsible for any liabilities incurred by its branch office. – A valid working pass such as the Employment Pass (EP) must be secured for the staff who are relocating to Singapore. The Accounting and Corporate Regulatory Authority (ACRA) advises individuals who are keen on registering a branch office in Singapore to engage a professional service provider. At Richmond, we offer cost-effective branch office registration services. Rely on our team of specialists to make the process of your branch office registration smooth and worry-free. Please take note that the original documents of the foreign company need to be certified and with copies translated in English that must be filed with the company’s ROC. Interested? Get in touch with one of our specialists now.